Welcome to the Playa del Carmen Hotel - your dream hotel in Playa del Carmen, Mexico. 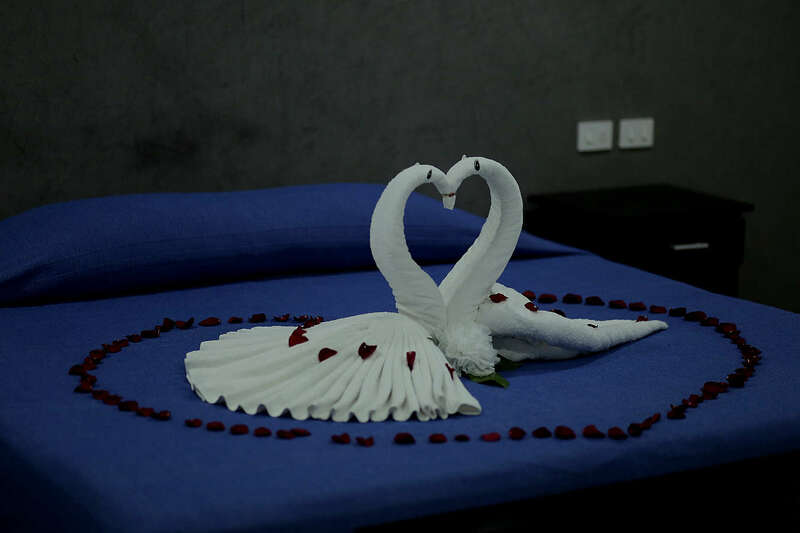 Located at the Riviera Maya on the Yucatán peninsula, it offers you various services, facilities, and warm and friendly staff that is keen on making your dreams come true at any time of the day. Come and get to know the Mayan world, nice beaches, the Carribean Sea, wonderful archeological sites, stunning nature and the local people. In the heart of Playa del Carmen Sprachcaffe has built a modern complex in which both a school, as well as a comfortable hotel can be found. 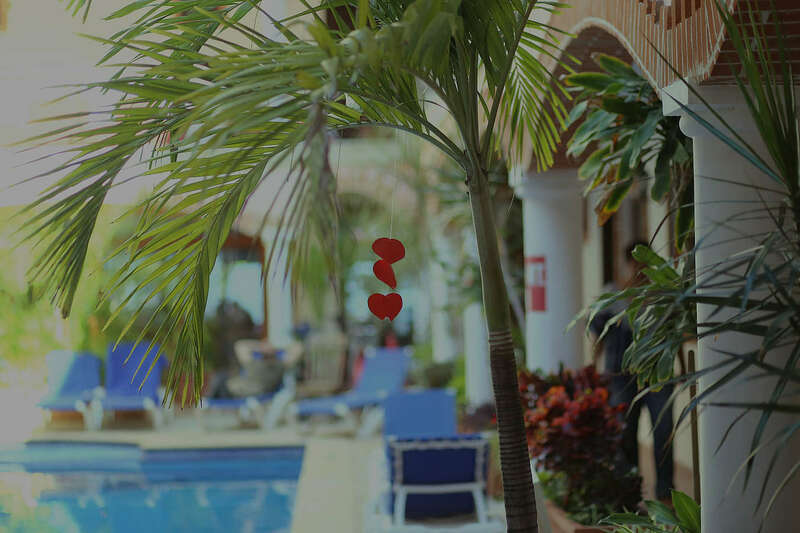 The Playa del Carmen Hotel**** is located near the famous Quinta Avenida (5th Avenue) and only a few minutes away from the dreamy Playa del Carmen Beach. With its central location, various leisure activities can be undertaken nearby. It is a 4-star hotel that is accredited by SECTUR (Secretaria de Turismo) – the Mexican Ministry of Tourism. The hotel was inaugurated in December 2008. On the 5th of May in 2008 hotel constructions started. After 8 months of hard work, constructions ended on December 5th. The bautiful hotel owns 130 rooms with different room types. As there are single, double, triple and quadruple rooms, you can choose your room type as you wish. Besides, all rooms have private baths, modern kitchens and air conditioning. The hotel combines modern comfort with a typical Mexican atmosphere. All facilities are new and modern, and designed in a typcial colonial Mexican way (“Estilo Colonial Mexicano”). Inside the hotel there is a big courtyard (“Patio”) with a swimming pool and several balconies. From these, you will have a beautiful view of the large swimming pool and the area. In addition to that, there is a laundry service and a restaurant where you can have breakfast. All facilities are accessible to wheelchairs. Likewise, there are many additional services. The reception is open all day long and our bilingual staff is willing to help you with whatever you need. You can also use the room service, wireless internet in the public areas, the safe and the parking lot. Even the range of leisure opportunities inside and outside the hotel is large. Take an active exercise, or just relax on the beach or next to the hotel´s swimming pool. Address : Ave. 20 norte lote 33 entre calles 2 y 4 norte, Col. Centro.